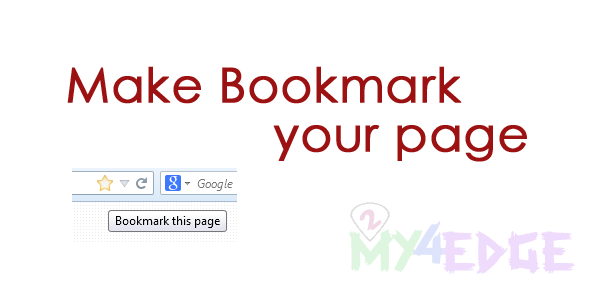 How to make bookmark or favorite the page using java script, here i'm going to discuss about this bookmark concept. make our page usually visit-able using this script. that's it. the codding will save your page as bookmark of your webpage. try this..